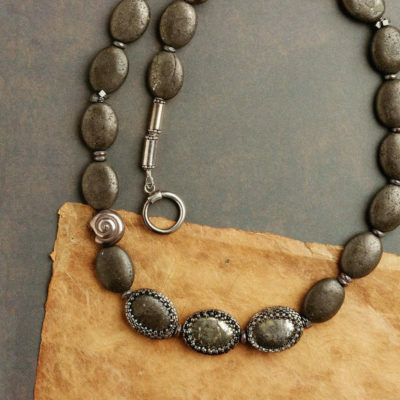 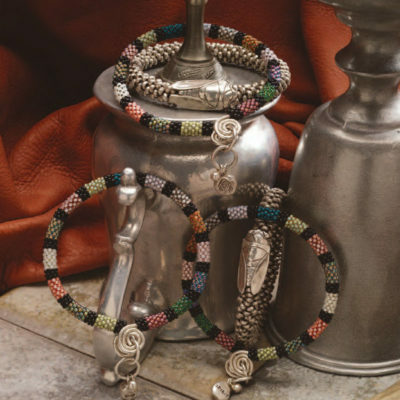 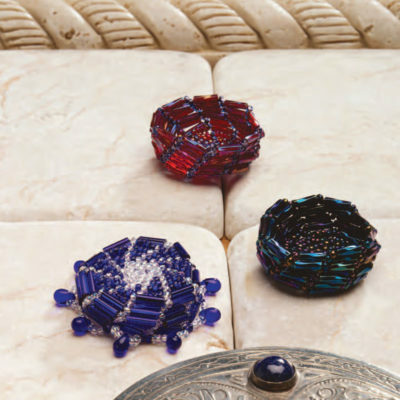 We love beading as much as you do, and can’t wait to share these exclusive pattern collections. 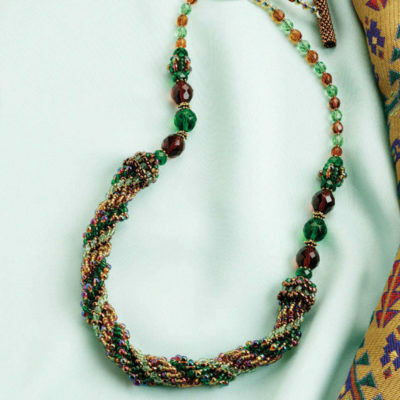 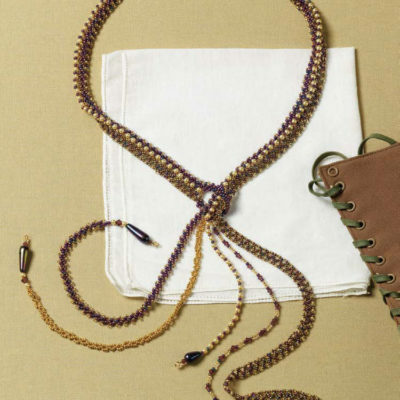 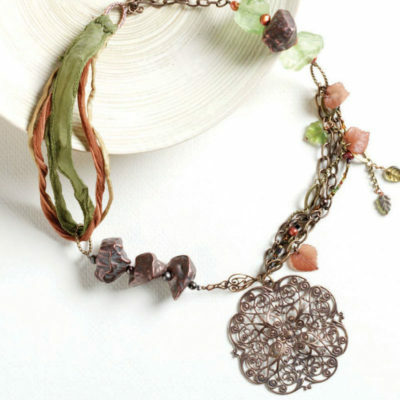 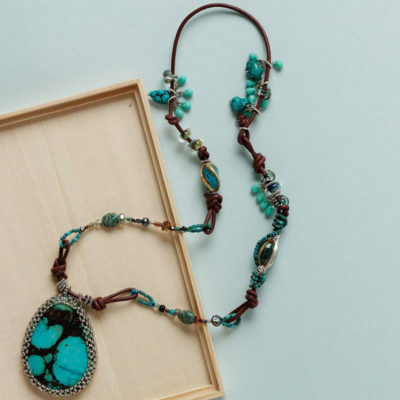 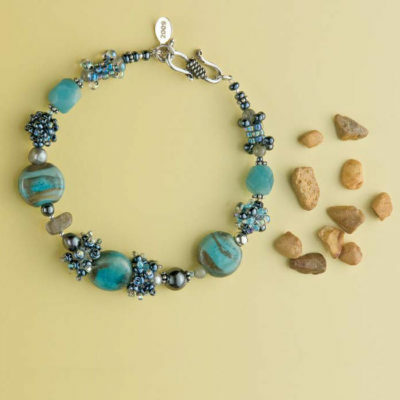 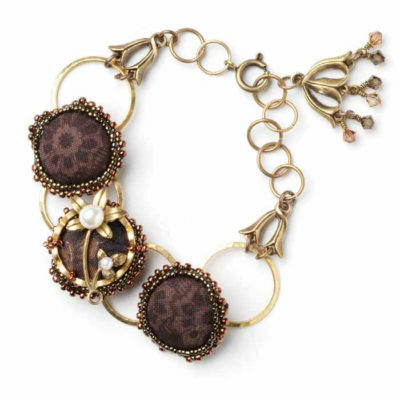 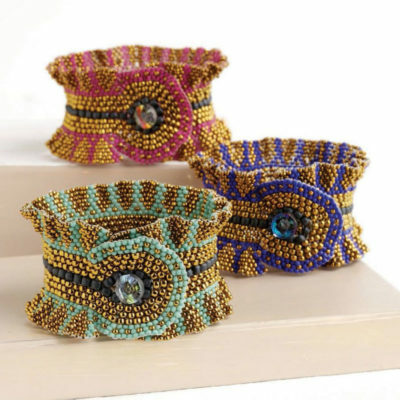 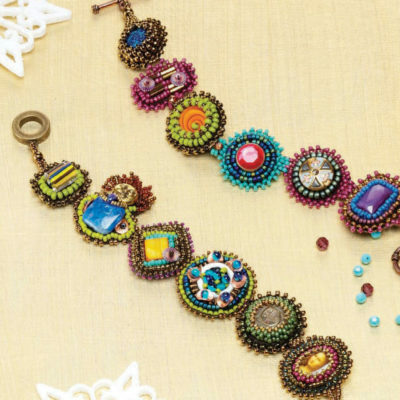 From stitches like peyote and chevron to bracelets, necklaces and earrings galore, these free eBooks have the techniques, tutorials, patterns and ideas you’ll love. 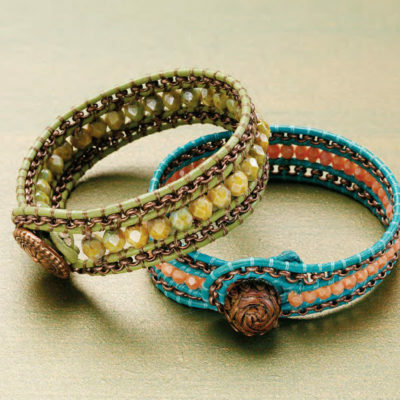 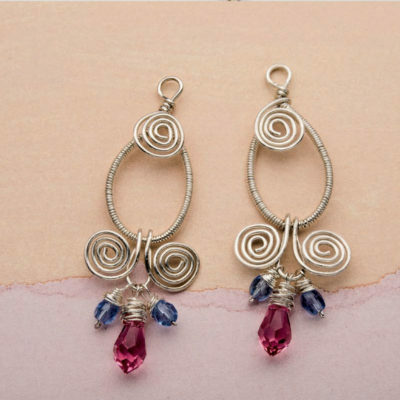 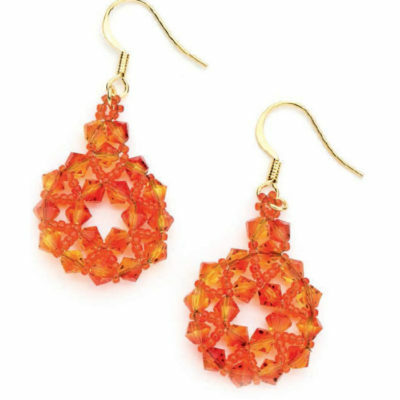 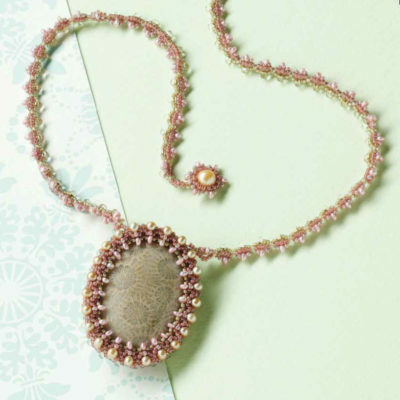 Inspire yourself with these free beading patterns you can download today! 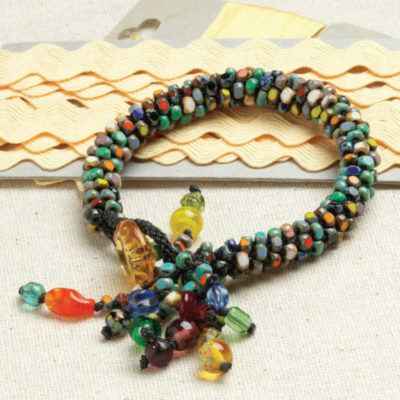 The Interweave team has developed an amazing variety of free resources for those who love all things bead — from the best bead making guides to in-depth tutorials on how to take your upcoming beading project to the next level with unique new bead stitches. 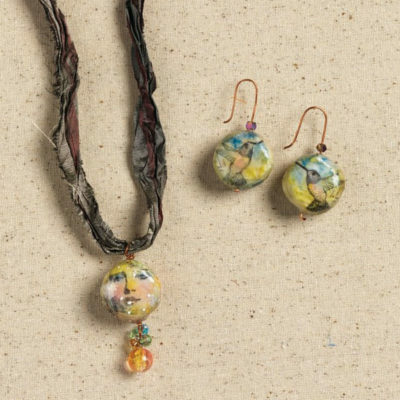 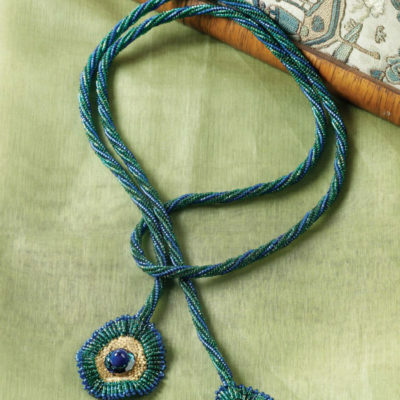 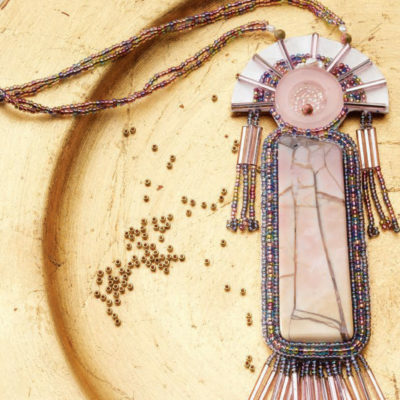 You can peruse through these free beading eBooks to get inspired on all-new projects or use them as a way to advance your crafting skills so that you can create one-of-a-kind, wearable works of art that you can market and sell at art shows and craft fairs. 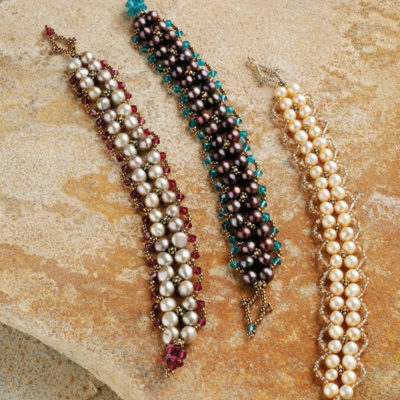 The following free beading patterns are the most popularly downloaded by users! 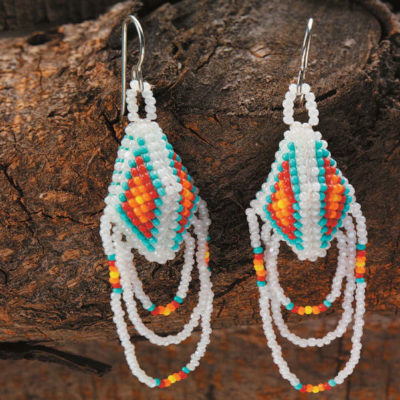 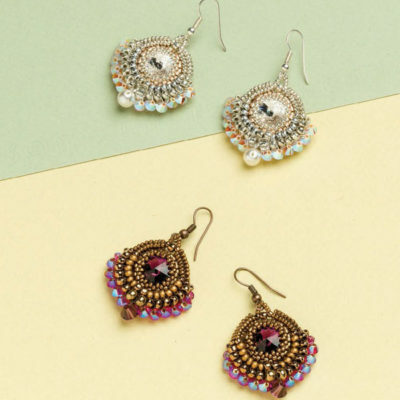 Learning how to bead is easier than you think especially with the help of these step-by-step beading projects for beginners. 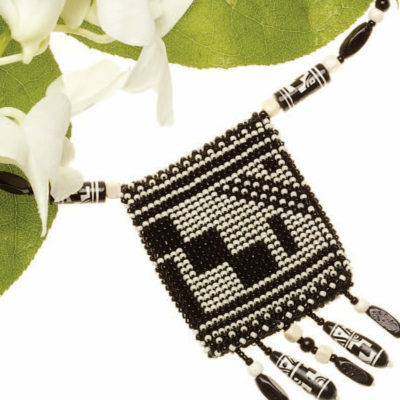 Learn about must-know, beaded jewelry-making techniques, beading stitches, how to start a jewelry business and more! 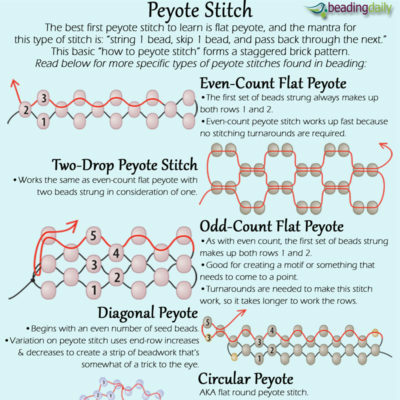 From learning the variety of the peyote stitch to the herringbone stitch, right-angle weaving, chevron stitch and more, you’ll find everything you need to learn beading stitches below! 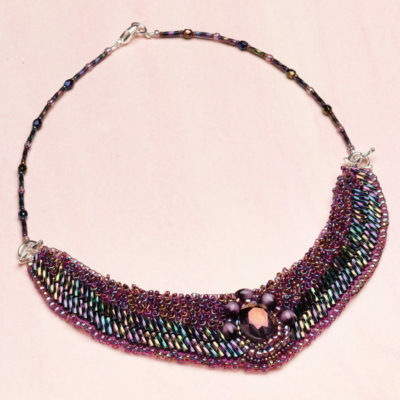 You’ll love this vast selection of free beading patterns based on types of beads including seed beads, beaded beads, crystal beads, and more! 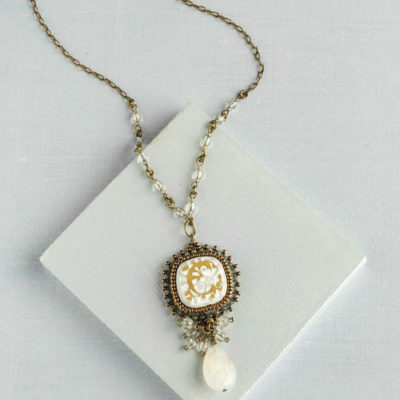 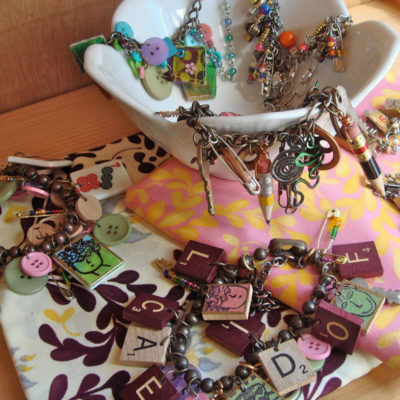 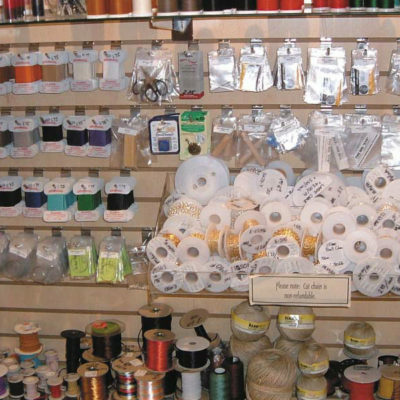 This vast selection of beading projects includes everything you could dream of! 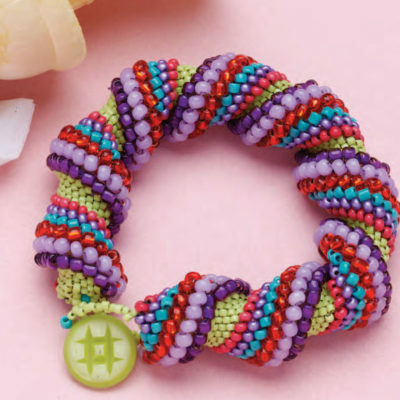 From bead craft patterns to bead loom patterns and everything in between, you’ll find something that fits your needs and passions—and they’re all FREE! 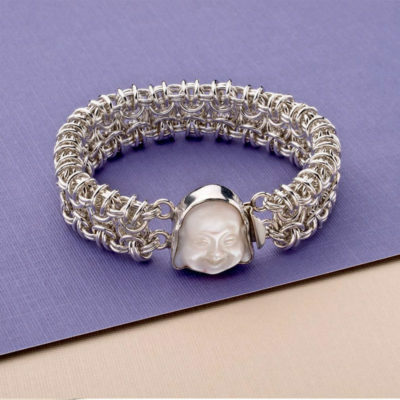 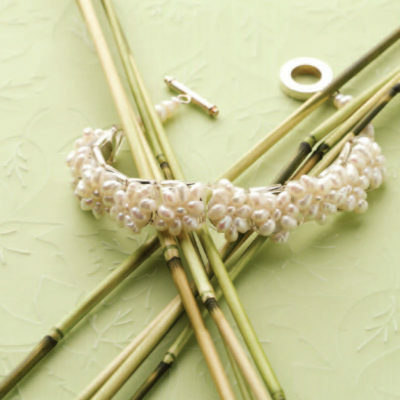 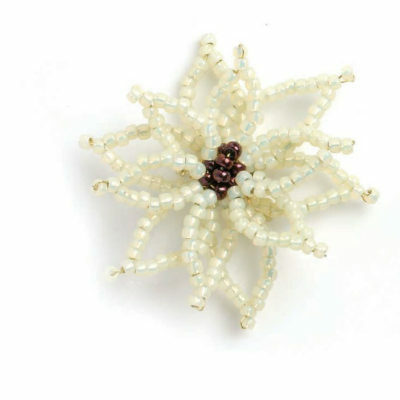 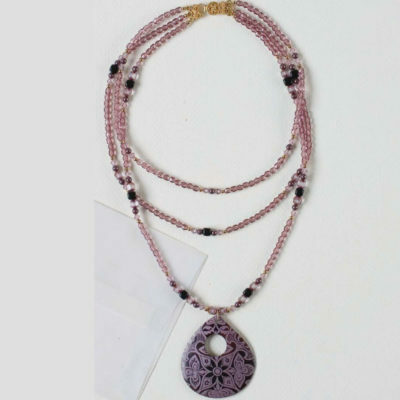 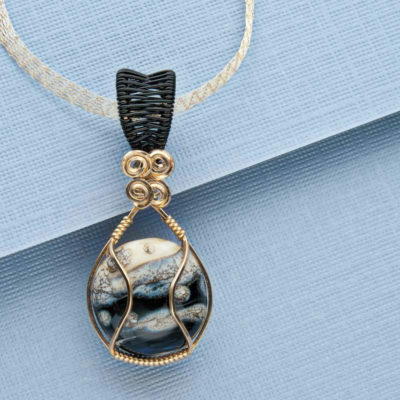 Whether you’re wondering how to make beads from scratch or want to know how to do beadwork in a way that’s marketable for a big craft show or special event, the Interweave team can help you every single step of the way. 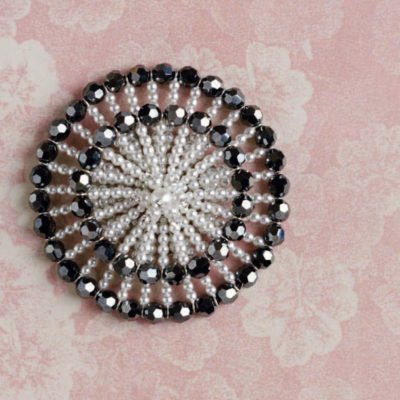 Many of our free beading patterns are geared towards beginners, so they’re perfect for newbies who have little to now experience with the craft, but we’ve also got a great variety of advanced beading patterns that you can use to master new stitches. 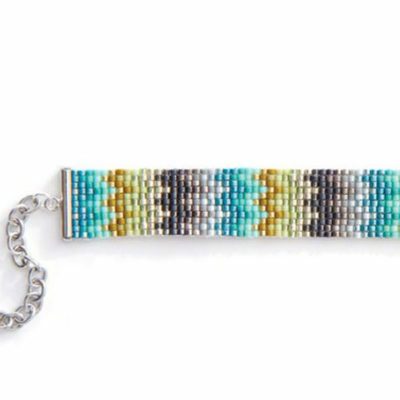 These patterns will help you get started and hone peyote stitch, right-angle weaving, brick stitch, chevron stitch, herringbone stitch and so much more! 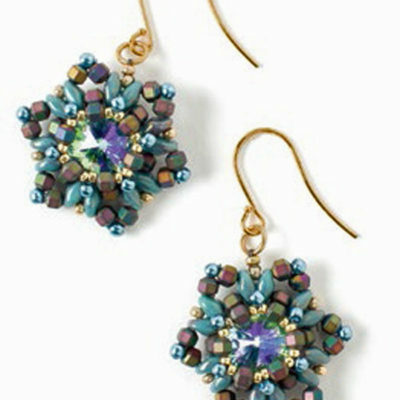 We’re even here to help you master some of the most complex, in-depth and unconventional beading techniques. 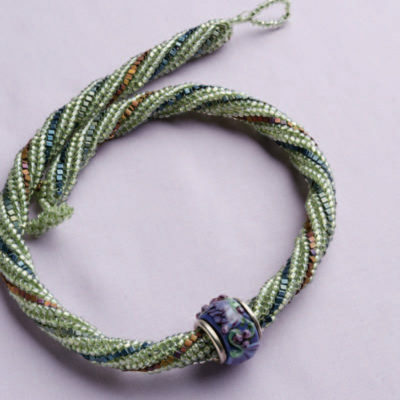 Master kumihimo with beads and get free downloads that allow you to create complicated works of beaded art using new and time-honored bead stitching techniques. 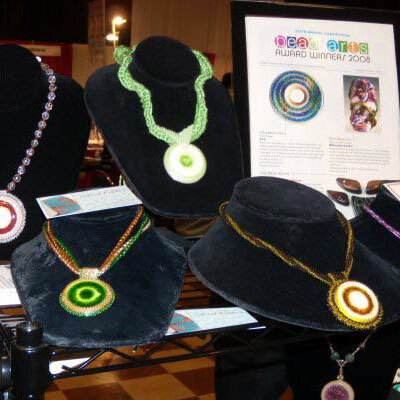 Get your free downloads by clicking the button or browsing and clicking on any image. 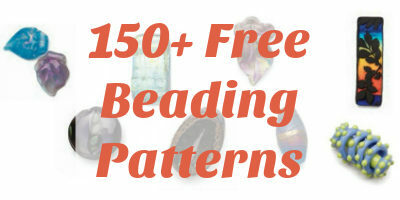 Sign up to get 150-plus free beading patterns delivered straight to your e-mail box. 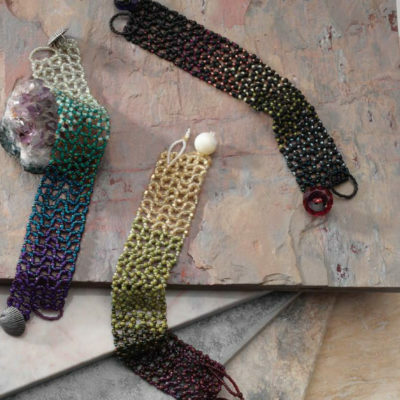 Not only will you receive tons of free patterns, but you’ll also get free access to our entire library of downloads!